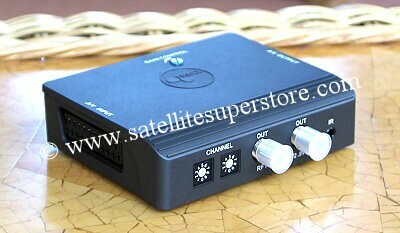 Satellite receivers with USB recording. 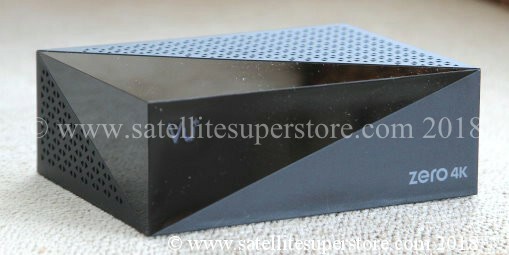 Sab Sky 5100 CISC, VU+ Duo 2 4K, Technisat s6, Sky HD, and Humax HDR1100S satellite receivers. UK. 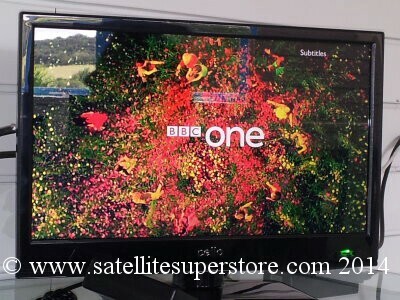 HD satellite receivers with USB recording from the Satellite Superstore UK. 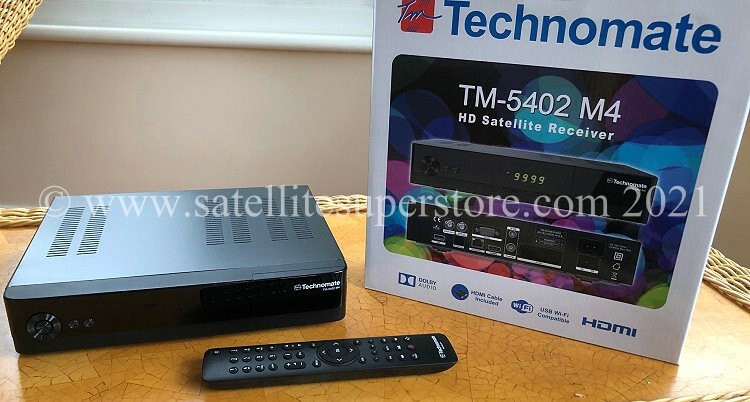 Satellite Receivers - Sab Sky 5100 CISC, VU+ Duo 2 4K, Technisat s6, Sky HD, Humax HDR1100S, VU+ Duo 2 4K, VU+ Ultimo 4K, VU+ zero 4K, Sky HD, and Humax freesat satellite receivers. UK. 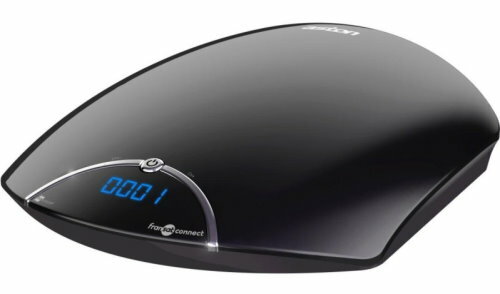 Humax Freesat satellite receivers. 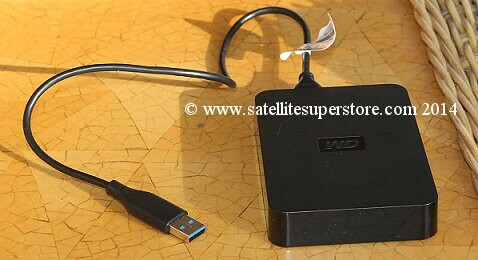 USB external hard drives for recording programs. 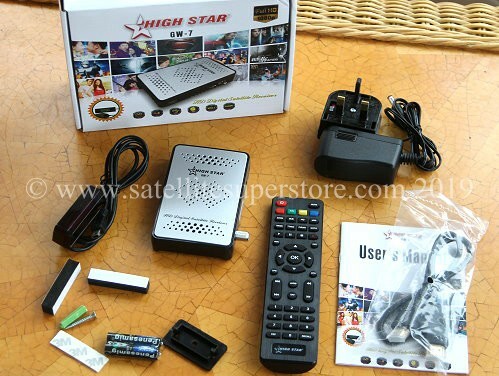 High definition satellite receivers. Blind search receivers. Twin tuner PVR satellite receivers. Adult channel satellite receivers. 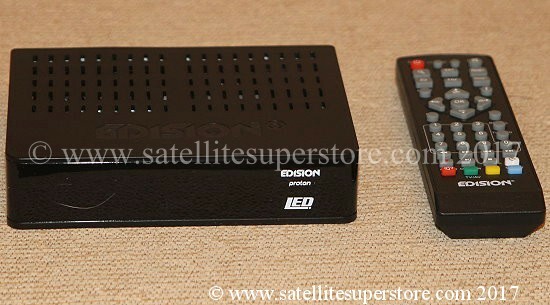 Freesat satellite receivers, Sky satellite receivers, HD Satellite receivers, 12 volt satellite receivers. Page 9. 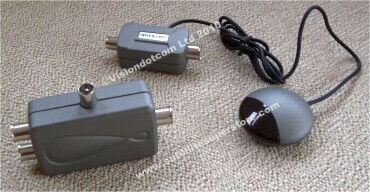 12V /240v mini Lion receivers. Page 10. All twin tuner receivers on 1 page. Page 13 - Receivers for French TV from 19E. 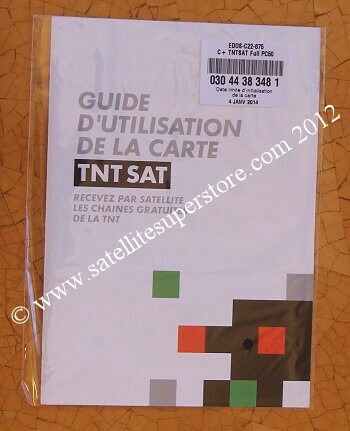 Page 14 - Receivers for French TV from 5W.